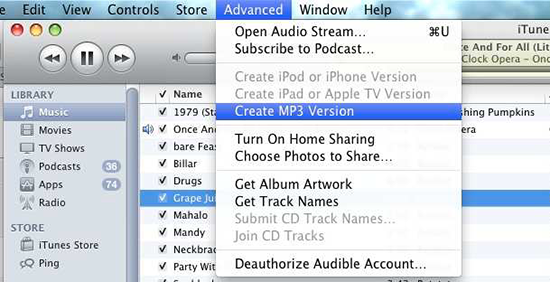 How to Choose the Best All to MP3 Converter for Mac? Sometimes you might want to convert an Oscar-winning soundtrack from a movie to MP3 for casual listening. Or you want to convert your beloved songs in other formats to MP3 for easy playback on your music players. With All2MP3 for Mac, your every need and requirement will be satisfied. 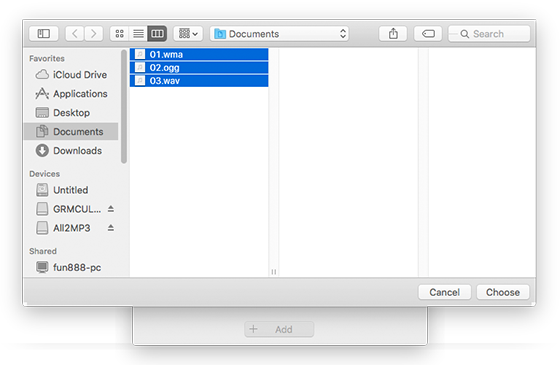 It has the ability to convert audio and video files in just about any formats into MP3 with the simple drag & drop operation – as its name indicates, it is the best All to MP3 Converter for Mac. All2MP3 for Mac enables users to convert both audio and video files in any formats into MP3 without hassle. The batch conversion is fast and the output sound quality is fully customizable. Just download All2MP3 for Mac is the best all to MP3 converter for Mac to start your conversion immediately. For users who don’t want any installation, a free online app can be a good choice. What you need to do is input the address “http://audio.online-convert.com” in the address bar of your browser. Most online audio converters require internet connection and have file size limitation. Especially when you want to batch convert files, it will not be an ideal choice for its unstable performance. The best all to MP3 converter for Mac is All2MP3 for Mac. 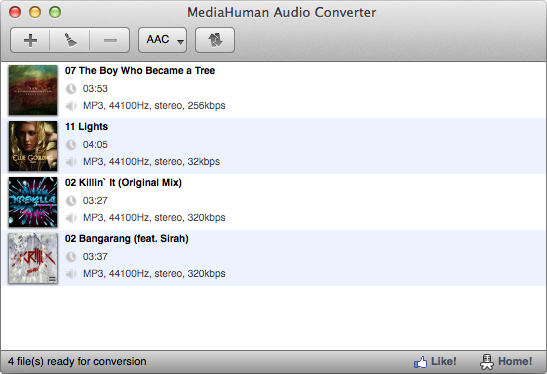 MediaHuman Audio Converter is a free application for Mac OS X users which can help convert music to MP3 format. It is necessary to point out that it has the restriction on input file format, in other words, not all of the audio/video formats are supported and the file with large size will run into bugs sometimes. Streaming Audio Recorder involves many functions, such as the audio recorder, converter and editor, in addition to tuning into radio stations, music search engine, etc. The fact is that users need to record the audio first and then save the recording into MP3. It will be more complicated for those people who just want to convert a local audio file into MP3. 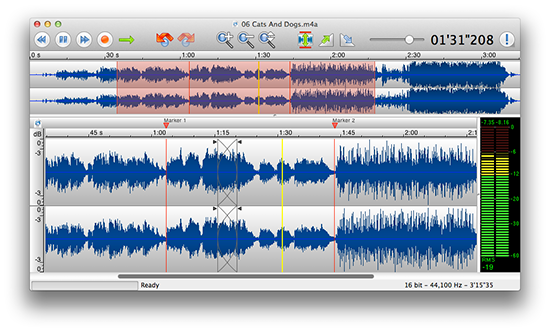 Wavepad Audio Editor is designed to edit audio file for Mac users. It also has the ability to convert audio files into MP3 if needed. 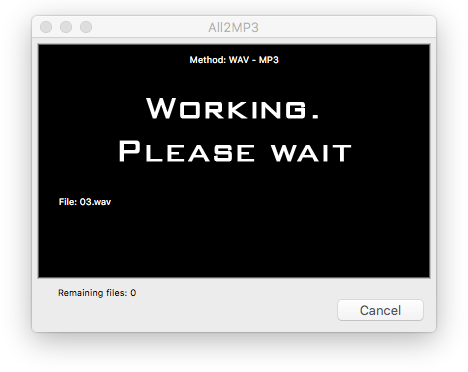 You need to input the audio file first and then save it as MP3. As it is an audio editor, so it can’t handle video files. All2MP3 for Mac is the best all to MP3 converter for Mac that can literally convert all audio and video formats into MP3 with adjustable high quality. The converting process is super easy and the speed is amazing.